Why is she a dope? Because she forgot to post the open thread, that’s why! And here’s a link related to Jane Austen in the most tangential way: Jon Canter in the Guardian complaining that people boast too much, and using Jane Austen as an example of how to do right. Not that it’s ever really a bad idea to ask yourself What Would Jane Austen Do. 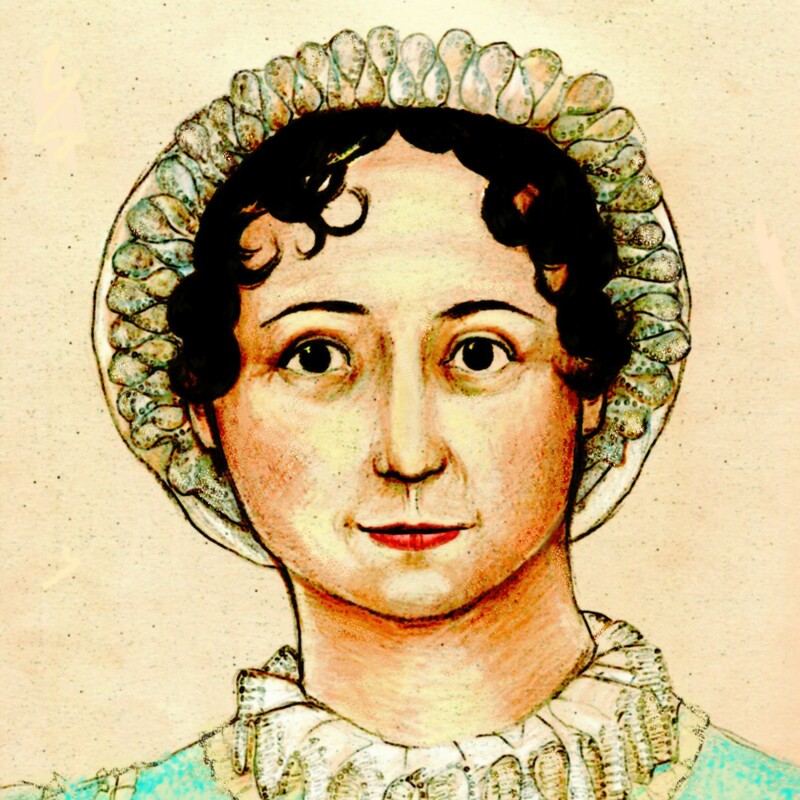 The problem is that not everyone really knows What Jane Austen Would Do. Alert Janeite Esri Rose spotted a Letter to the Editor about First Impressions, the Broadway musical adaptation of P&P from 1959. Based on the novel “Pride and Prejudice” and an earlier dramatic stage version, “First Impressions” (the book’s original title) opened in 1959, starring Polly Bergen, Hermione Gingold and Farley Granger. Broadway aficionados derive far more pleasure from dissecting flops than hits, and this one seems to have had its share of backstage drama. Bergen was a last-minute replacement for a pregnant Giselle MacKenzie and has said in interviews that she barely had time to learn the score, the burden of which she claims fell to her because her co-stars weren’t strong singers. Both she and Granger are on record as acknowledging that there was no love lost among the three principals, possibly because the story was skewed toward the character of Mrs. Bennett as a vehicle for Gingold. The critics didn’t find Bergen convincing as an English maiden and either loved or hated Gingold. Bergen left the show after six weeks, probably gladly, when she had a problem pregnancy. We guarantee the upcoming Broadway production of P&P will be MUCH better! If you have anything to say or link to, feel free!